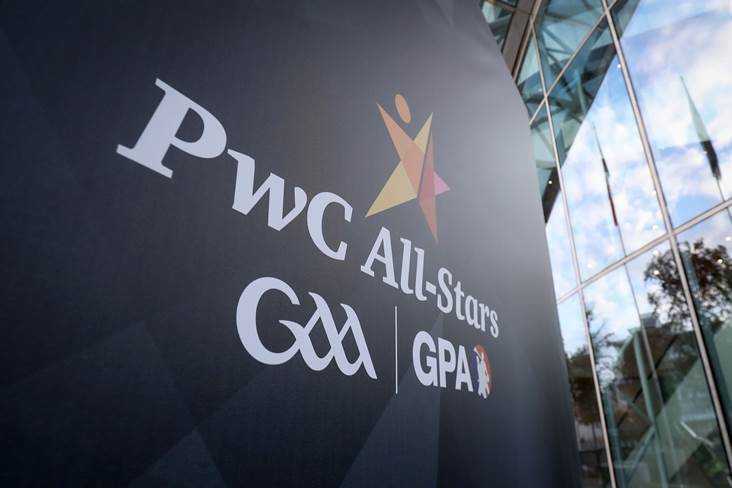 Dublin's success in winning the League, Leinster and All-Ireland titles has been reflected in the final list of nominations in this year’s PwC All-Star Awards. The nominations are divided into three goalkeepers, 18 defenders, six midfielders and 18 forwards. The final 15 that make up the PwC All-Star Football team of 2018 will be presented with their awards at a gala black-tie banquet in Dublin’s Convention Centre on Friday, November 2, which will be screened live by RTE TV. 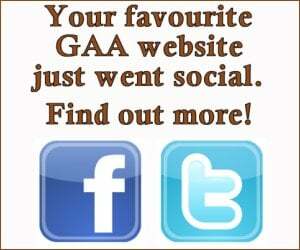 Beaten All-Ireland finalists Tyrone received seven nominations as have Galway and Monaghan. The remainder of the breakdown is Kildare and Donegal three each, Kerry two and Armagh, Carlow, Fermanagh and Laois receiving one each.